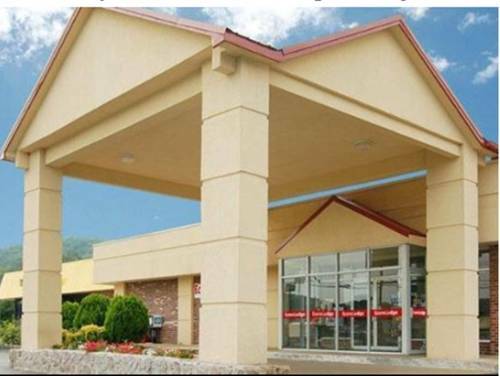 and a magnificent place to camp here at Quality Inn Scottsboro is Crawford RV Park. 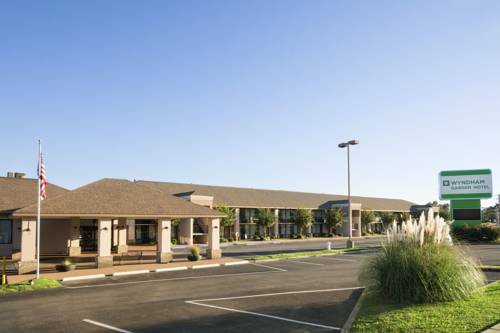 If you're a golfer then a delightful nearby course is Broken Arrow; a game of bowling is enjoyable at nearby Liberty Lanes. 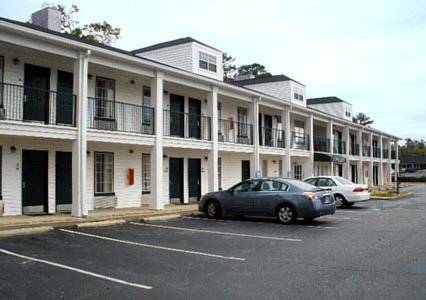 In the event that you feel like getting out on the water, Mud Creek Marina is in the vicinity. 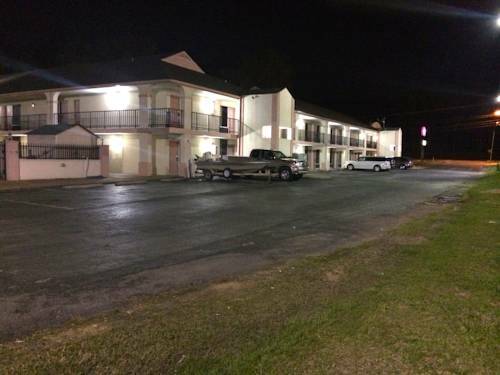 In case you love whitewater, there is the Rock City to South Sauty Creek portion, a class II-III whitewater part on Kirby Creek, 2. 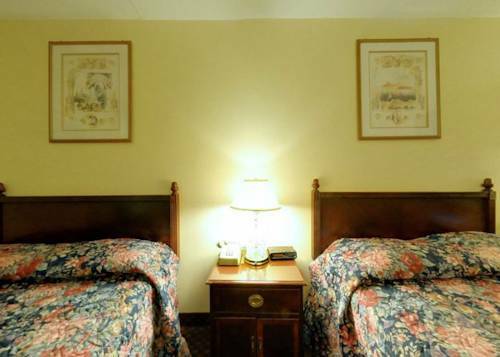 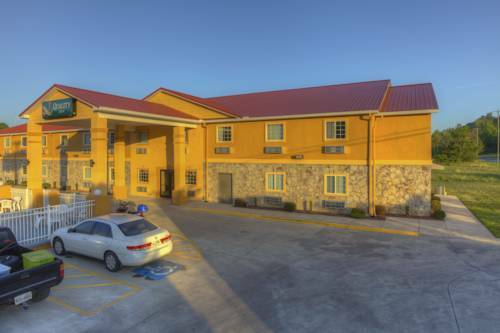 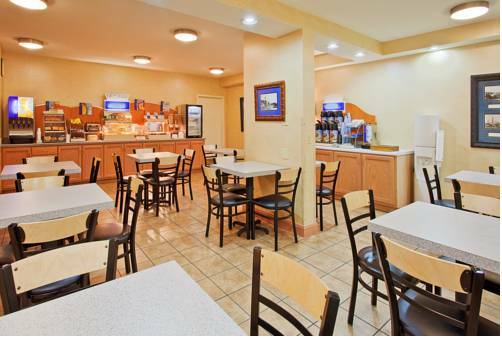 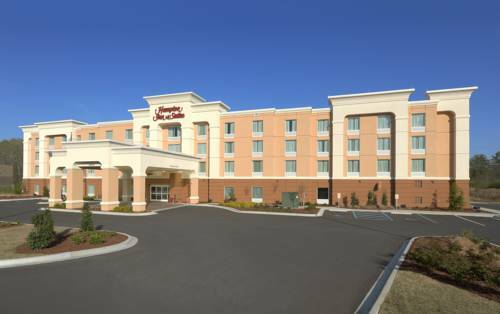 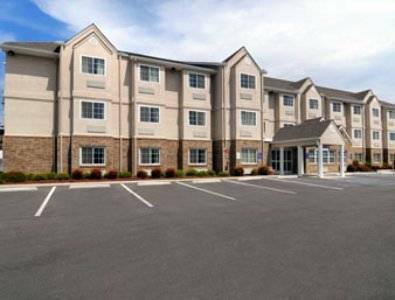 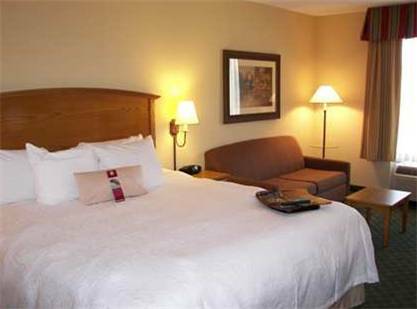 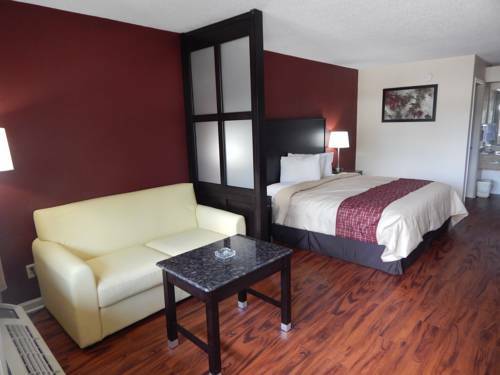 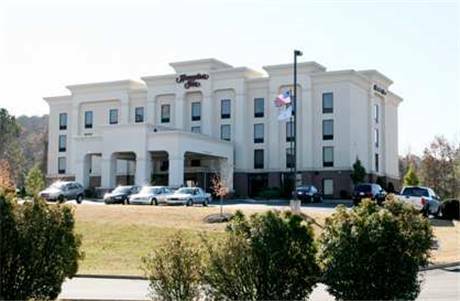 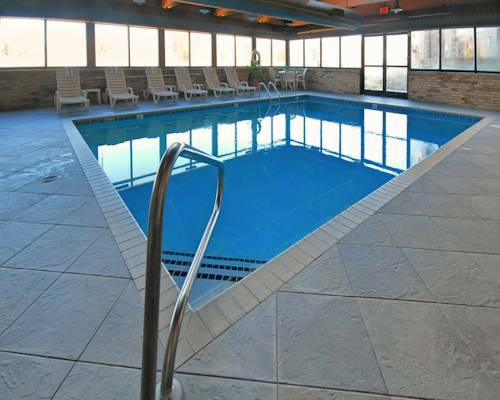 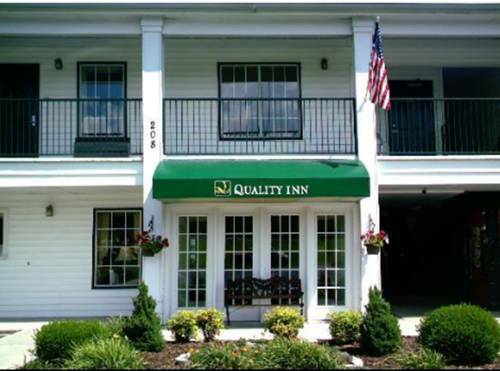 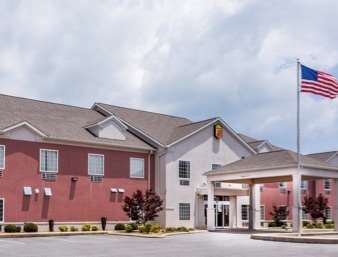 These are some other hotels near Quality Inn Scottsboro, Scottsboro. 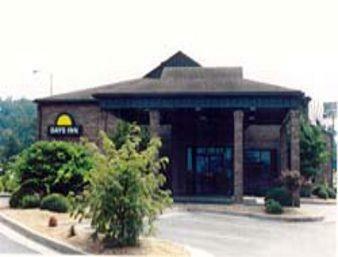 These outdoors activities are available near Quality Inn Scottsboro.